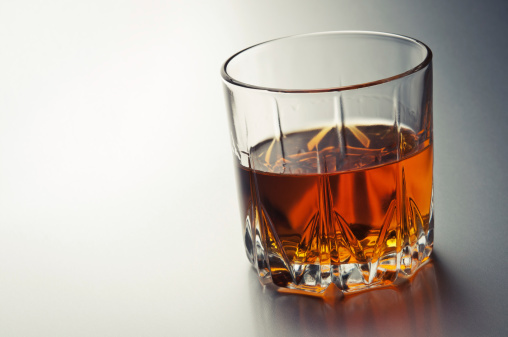 Just like there are cars, performance cars, and trusted performance cars, there is whiskey, Scotch whisky (i.e., scotch), and single-malt scotch—and wide separation between the three. Consider whiskey in the same way you’d consider the word car: it doesn’t take much to earn this title, and those holding it all vary considerably. When it comes down to it, whiskey simply means a spirit produced by fermenting mash. That’s it. There’s no accounting, on this level, for things like aging, cask quality, or region—so think used car lot containing everything from ‘84 Chevy Celebrities to low-mileage BMWs. This changes everything, as the maturation requirements alone are an inarguable watermark in distinguishing quality. That so-called “car” your nephew drives with the bubbled window tint? That’s probably going to stay analogous to plain whisky and not scotch. Time to make some more cuts. Want your scotch crafted at a single Scottish distillery? Using a single grain (nothing but barley, baby) to avoid thinning? That’s where single malt comes into play, a distinction meant to ensure still further quality. Opting for single malt gives you yet another level of refinement. That’s not to say there aren’t some great blends out there, but generally speaking, blends are more variable and subdued (which can be a good thing). Back to the car analogy, just like you can draw confidence in the tuning and handling behind names like Porsche and many models ending in GT, so too can you expect reliable refinement from single malts. They’re an easy route to go to ensure a nice level of sophistication sourced from honored ingredients and processes. True, a savvy connoisseur can look beyond the title and find some fantastic sleepers from other categories (e.g., blends), but those wanting to reward themselves without much risk or research will probably fare better trusting in certified parameters when it comes to scotch. Every so often, the Wall Street Journal does a four-page advertising supplement that describes all the major whiskey types and what their requirements are. 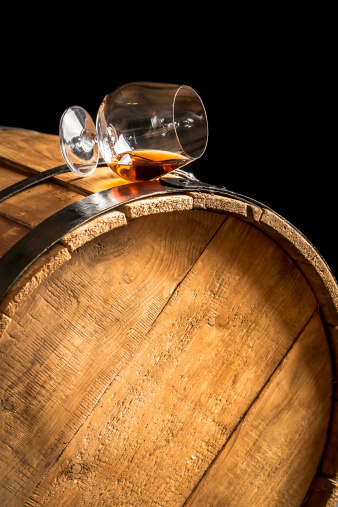 Bourbon must be made from at least 50% corn mash, aged in new charred oak casks, distilled to no more than 160 proof, and bottled at 80 proof or more. Usually, bourbons from Tennessee are called “Bourbon Whiskey” while Kentucky whiskey is referred to as just “Bourbon”. The supplement goes on to explain single malts and double malts, as well as Scotch, Irish, and Canadian distilling requirements. It’s pretty interesting stuff, really. It is a great reference and I would attach it for everyone’s benefit if I kept up w/my on-line subscription/password. Thanks for the refresher, Ben.